Under the patronage of His Highness Sheikh Dr. Sultan bin Muhammad Al Qasimi, Member of the Supreme Council Ruler of Sharjah, the third edition of the Sharjah FDI Forum is scheduled to take place on September 19-20. 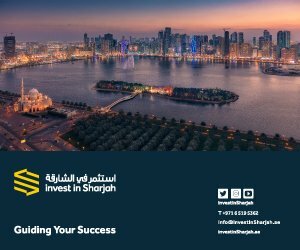 Organised by Sharjah Investment and Development Authority (Shurooq) and Sharjah FDI Office (Invest in Sharjah), the foreign investment promotion arm at the Authority, the two-day event will be held at Al Jawaher Reception & Convention Centre in Sharjah. 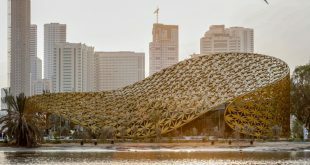 Themed “The 4th Industrial Revolution”, the Sharjah FDI Form 2017 – which is being conducted in a strategic partnership with CNBC Arabia – will bring together a galaxy of renowned decision makers, senior global businessmen and highly regarded experts from the public and private sectors, to review FDI prospects for the region. “The Sharjah FDI Forum, which was launched by His Highness Sheikh Dr. Sultan bin Muhammad Al Qasimi, Member of the Supreme Council Ruler of Sharjah, is a premium event that supports the march of sustainable economic development. 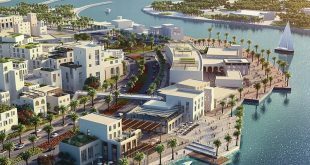 It will examine trends in the economy and assess Sharjah’s experience of diversification, which includes equipping its key economic players with the requisite tools to ensure balanced growth,” said HE Marwan bin Jassim Al Sarkal, CEO of Shurooq. 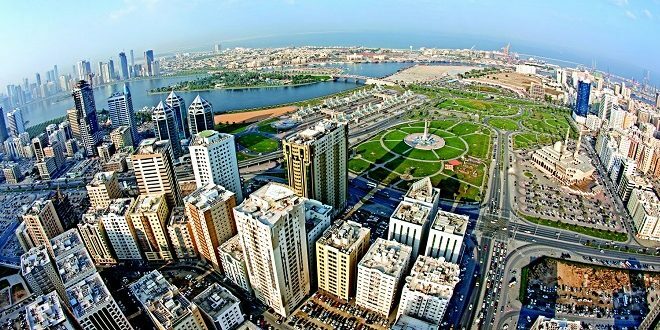 “In its previous two editions, the Sharjah FDI Forum has succeeded in providing practical concepts to develop investment policies and legislation for the optimal use of government and human resources. The third edition seeks to forecast the future of the global economy and its latest trends in order to strengthen the ability of the UAE and Sharjah in particular, to attract foreign direct investment and boost the emirate’s business-friendly environment,” added Al Sarkal. “The forum will allow participants a great opportunity to exchange views and expertise about a number of important issues relating to today’s global economy. Among the topics that will be debated are the impact of modern technology on education and the role of small enterprises in changing economic models. 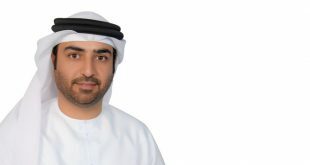 Other topics include the introduction of Value Added Tax (VAT) in the UAE and Sharjah’s future approaches to diversification,” Al Musharrakh added. “Given the importance of the Sharjah FDI Forum, we have decided to enter into a strategic partnership with Shurooq and Invest in Sharjah to ensure complete coverage of its third edition. 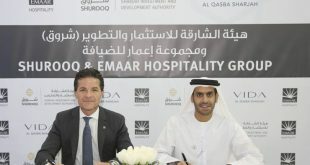 We are keen to highlight the economic achievements of the UAE, with a specific focus on Sharjah, and we hope this partnership will continue beyond the two-day event itself,” He added. According to the World Investment Report 2017 released by the UN Conference on Trade and Development (UNCTAD), FDI inflows into the UAE grew by 2.2% in 2016 to US$9 billion from $8.8 billion in 2015. The UAE is ranked 12th on the list of top countries for FDI during the period from 2017 through 2019. The UAE has managed to achieve this growth in spite of a 1.6% decline in FDI inflows in 2016 on the global level and a 2% fall in Western Asia. The report also shows that the cumulative FDIs to the UAE jumped to $117.9 billion by the end of 2016 from $109 billion at the end of 2015, a growth rate of 8.2%, with the UAE-bound FDI accounting for 26.5 percent of total FDI to GCC by the end of 2016.